Back to School! It might seem like an odd time to talk about school (is it spring break yet? ), but with Curtis two classes in and Chelsey nearly finished with her degree, we figured we had better capture our thoughts now. Today we’re talking about how grad school has shaped our reading lives. 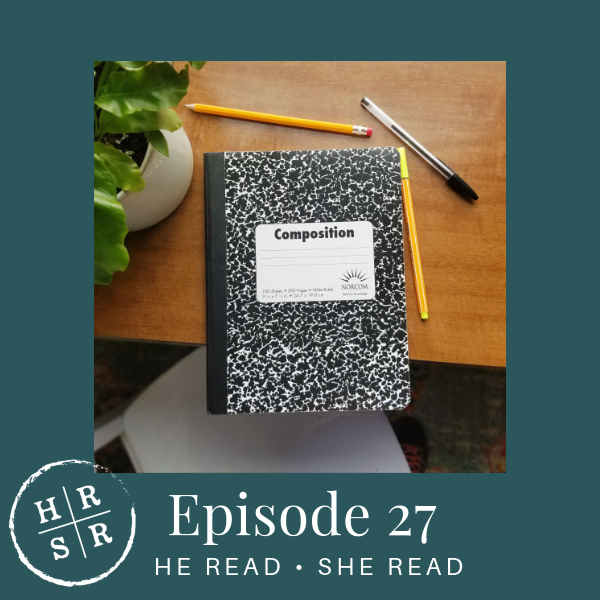 If you’re curious about going back to school as an adult, balancing reading with…well, more reading, or what we’re studying, this is the episode you’ve been waiting for.